Most of you probably think that Myrtle Beach is all about golf, but that’s not the case. Some times during the year (Summer) it’s a completely different story. The Myrtle Beach area is filled with families during their summer vacation, and even golfers take family vacations. Some will need to get in a round or two. Other times of the year, it is all about golf and the Myrtle Beach golf package. The summer can also be about a golf package – we’ll show you how! The best deal on a tee time is winter and summer. You can find deals on all the courses during the summer. Careful and don’t wait too long to book your time – summer is really great weather – and the locals know this, thus the tee sheets fill with them quickly. 48 hour rates are the best deal out there, and we can help you with this: www.myrtlebeachteetimesnow.com The good news with booking tee times within the 48 hours, is you pretty much know what the weather is going to do. Summer is known for afternoon rain showers, so take that into account when you make your tee time. Another thing to remember for summer golf in Myrtle Beach is golf course maintenance. Summer is usually the best time for the courses to be doing work on the grounds as the grasses are at their strongest. Not to worry, though. We have relationships with all the Myrtle Beach golf courses and are updated as to when they are doing work and what the work is they are doing. We can direct you on which courses you should play and those that you may want to pass on until they are in better shape or done with the maintenance. Remember, if you call the course directly, they are more inclined to tell you the course is in great shape, whether it really is or not. In addition to the discounts available for 48-hour rates, there are also other discounts available in the summer that you can take advantage of. Most of the summer vacationers are here for a week. There are “Midweek” rates that you can use. These are rates that are for Monday, Tuesday and Wednesday (we know, it should be beginning of the week rates, right?) as most people prefer to play Thursday – Sunday. You can also save money by booking an afternoon or PM tee time at one of the Myrtle Beach golf courses. PM rates are for 12 noon and after. The last thing to look at is pairing a few rounds at courses that are part of a package or owned by the same people or group of people. Ask us how you can do that! 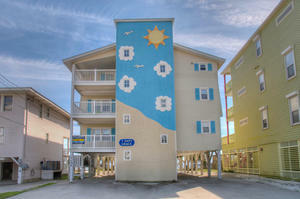 If you are here for a family vacation during the summer, there’s no need to leave the kids back at your vacation rental! Juniors are not only welcome at most of the Myrtle Beach golf courses, but some even offer free play with a paying adult. Some may charge a cart fee, but for the most part kids 16 & under can play for nothing. Ask us for more details. Summer golf in Myrtle Beach is a great addition to any family vacation or for a golf package on the cheap. 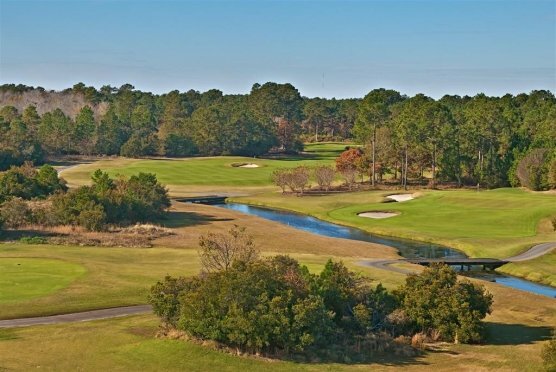 Contact our golf specialists today for more information on Myrtle Beach golf in summer.